Introducing the “4Sync Comment Pins”! The 4Sync team proudly presents the new cutting-edge web feature – “4Sync Comment Pins”! “4Sync Comment Pins” is a brand-new feature that enables you to mark and annotate regions of shared image files at 4Sync (JPEG, PNG, GIF) directly in your web-browser. Name people in photos, etc. All added comment pins to a particular image at 4Sync are shown as circled numbers on the image on its preview web-page. If you don’t see any pins on a specific image, check whether the “Eye” icon in the right upper corner is grey, or blue. If it is grey, click the “Eye” icon to show Pin numbers. All comments, associated with one Pin – will be marked with this Pin number- in the “Comments” bar. Click a Pin and hover your cursor over it to see details and join the discussion. Click the image to open the Comment Pin Editor. In the Editor window, drag your cursor to mark a Pin zone. Enter your comment in the opened field. You can switch off/on Comment Pins for your images, stored at 4Sync in a few clicks. 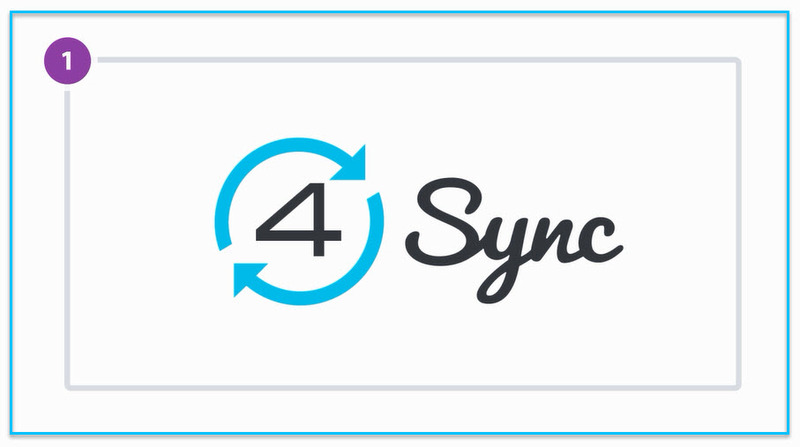 Sign in your 4Sync account in a web-browser. The Comment Pins history will be restored upon enabling Pins in the file owner’s account again. Ready to try out “4Sync Comment Pins” yourself? Open the download link to any shared image from your account and add your first pin!